We are one of the most trusted organizations engaged in manufacturing and wholesaling a comprehensive range of Lamination and Clamp Fitting Machine. 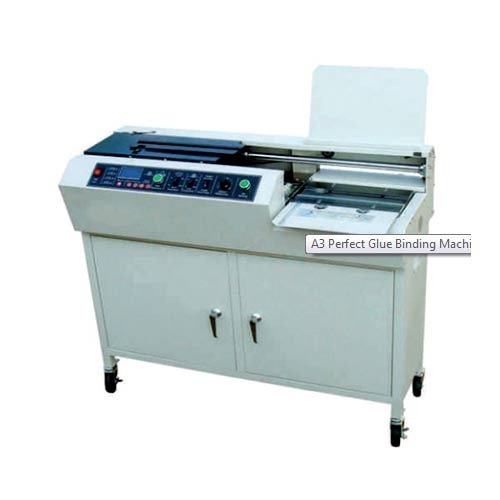 We are one of the reputed names of the industry involved in Manufacturer and Trader a commendable array of ID Card and Card Holder, Men T Shirts, Clamp Fitting Machine, T Slot Punch, Colour Mug, Lamination Machine, Biometric Attendance System, PVC Plastic Sheet. Our products are manufactured as per the predefined norms of the relevant industry. Moreover, we are offering these items at budget friendly price.